You hope you never have to report a claim. If you do, however, the West Bend Mobile App for our Home and Highway® customers allows you to begin the process of reporting a home or auto claim immediately. If you have a claim, the West Bend Mobile App will give you step-by-step instructions for reporting the claim electronically, including taking photos of the scene. We’re confident the West Bend Mobile App can be a great help if you ever need it. If you’d like to speak directly to a West Bend claims customer service representative, please call 1-877-922-5246 toll free. Our representatives are available 24 hours a day, 7 days a week. 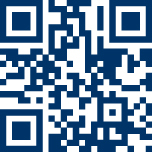 If you have an Android, scan this QR code to download the app or click here. 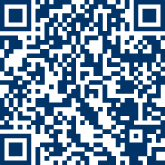 If you have an iPhone, scan this QR code to download the app or click here.